Loving where you live is one of life's sweetest pleasures. Our agents don't just help you achieve your practical real estate goals but they prioritize your intangible ones, too. Savvy strategy and skilled execution make this possible. 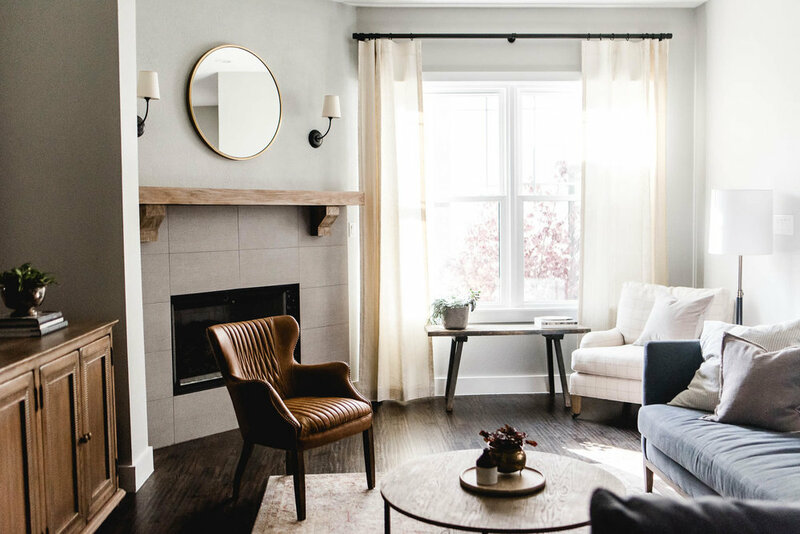 From devising a smart promotion or pricing strategy to helping define your list of "must haves" and "can't stands," our team will create a plan that results in the right home for you in every season of life. We believe that building is a partnership between us and our clients. The strength of this relationship shows in the final product so we only take on a limited number of custom home projects every year to ensure the personalized service we're known for. If you'd like to join our Interest List, click below and complete the web form with details about your construction or renovation project. We can't wait to hear from you.